The following forms are for those students who are interested in joining a performing arts program. In order to successfully register for one of these classes, please reference the individual program information below as these procedures are unique to each program. For more information regarding a specific art form, Please contact the program faculty - Fine Arts Faculty. ALL current 8th graders (incoming freshmen) please complete this Registration Form, as you must attend a placement audition if you wish to be considered for an Instrumental Music Ensemble. ALL current BMHS students, interested in joining the Band/Orchestra Program, must contact Mr. Conto or Mrs. Amos Hardy. 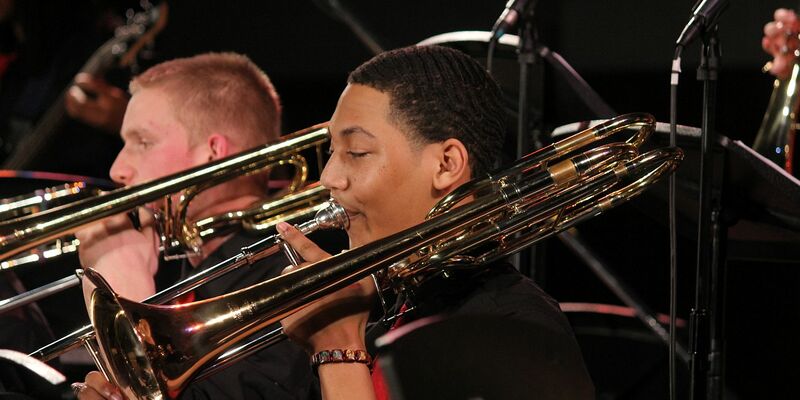 The Band/Orchestra Program accepts students of all levels, including those with no prior experience. All students new to this program must participate in a placement audition. Any student interested in joining the Classical Dance Program at level I (introductory level) do not have to attend a placement audition, they simply need to register for Dance I or Tap I with the Counseling Center. For those students not currently enrolled in the Classical Dance Program that have a desire to take a Level II, III, or IV class MUST attend the level placement workshop. See details. Attire: For Girls: Black leotard and light-colored footless tights with hair in bun. For Males: White t-shirt and dark-colored gym shorts. Shoes: Tap Track - Tap shoes Dance Track - Ballet slippers and tap shoes. Turners may be worn for Jazz. **Incoming Freshman that auditioned for Classical Dance Scholarships in January were already assessed for level placement at that time. They do not need to attend the additional placement audition. Students interested in taking a Theatre course should consult the Course Bulletin. The Fall Musical holds auditions during the first few days of school; the Spring Play holds auditions during the first few days following Winter Break. Auditions are open to all McNamara students -- see the Theatre Program page for more information or email Mary Mitchell-Donahue. Attire: please wear comfortable clothes that you can move in.